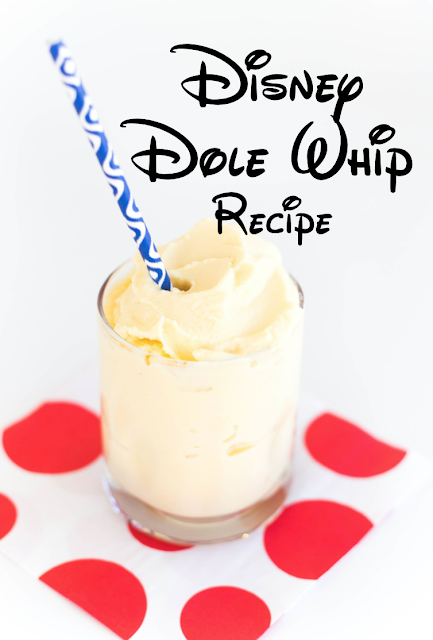 Headed to Disneyland soon? Your little princess will love wearing Queen Elsa Mickey Ears for the big day! 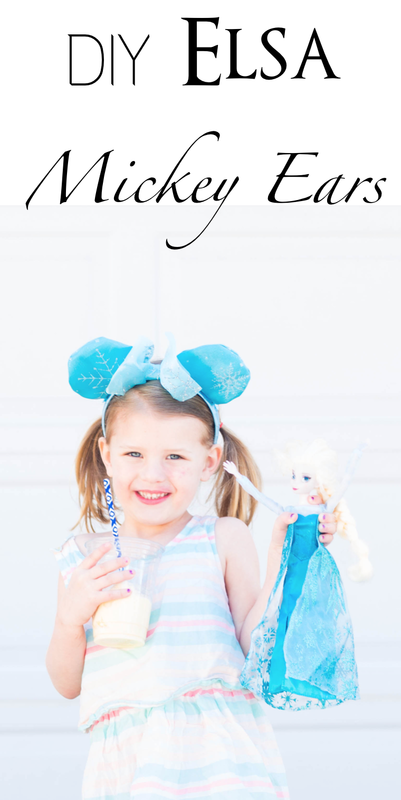 Watch our quick and easy Elsa Mickey Ears headband tutorial for all the details. Looking for a "No Sew" option? We've got you covered! 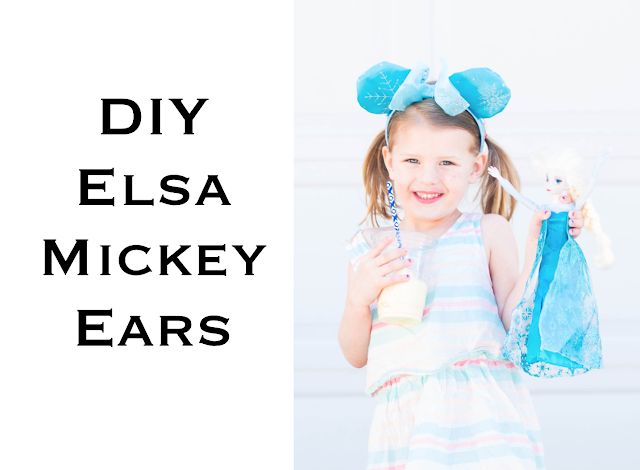 Check out our No Sew Minnie Ears tutorial. And last but not least, make your very own Disney Dole Whip Ice Cream at home with this recipe! If you are planning at trip to Disneyland soon, we highly recommend booking through Get Away Today so you are sure to get the best deals! Use code DIYDIVAS for an extra $10 savings at checkout.